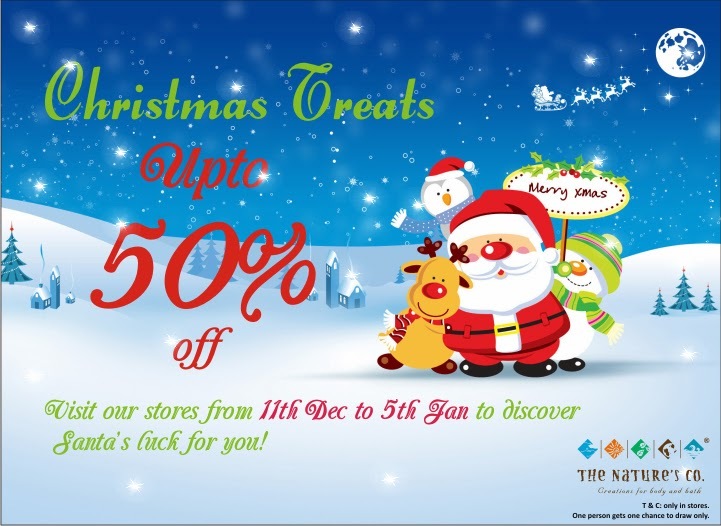 Press Release: The Nature’s Co. Christmas Treats: Upto 50% discount! - Divassence! 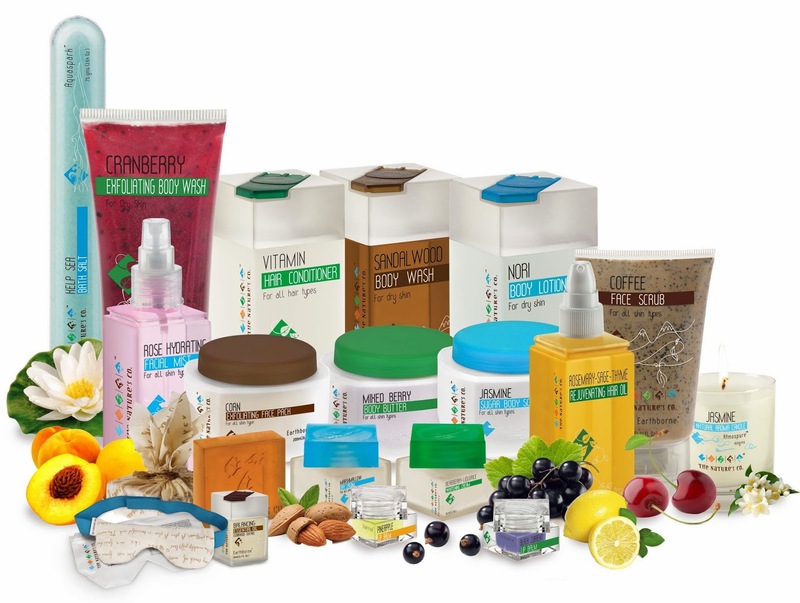 To usher in the spirit of the upcoming festival season and charging the winter airs with pre-christmas cheers, spreading the happiness and festivities, The Nature’s Co. gear themselves to this season with the aim of putting smiles on everyone’s faces. So what’s in store? Christmas is the season of giving, and the TNC elves will be doing just that! It’s never early to start planning a magical Christmas, and preparing yourself for this new year and the holiday time. As you plan to get everything in place, The Nature’s Co. elves get ready to welcome you all into the enchanting world of nature & natural beauty, giving you a chance to witness what Santa has in store for you.